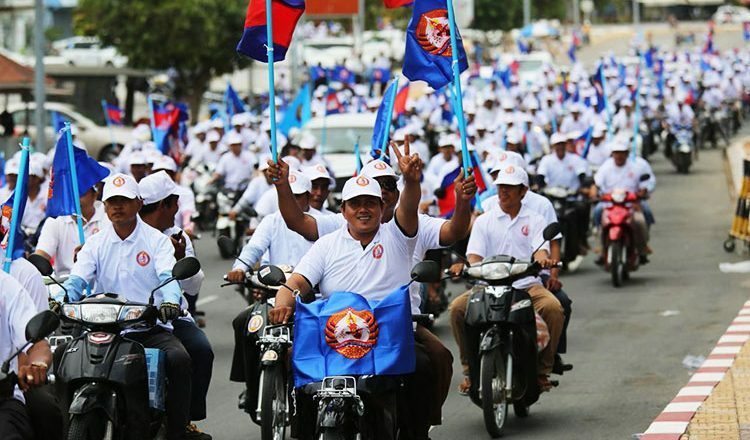 On the eight day of the election campaign, July 14, over 10,000 young members and supporters of the ruling CPP gathered at Koh Pich Centre in Phnom Penh and then formed a cavalcade that progressed through the capital. 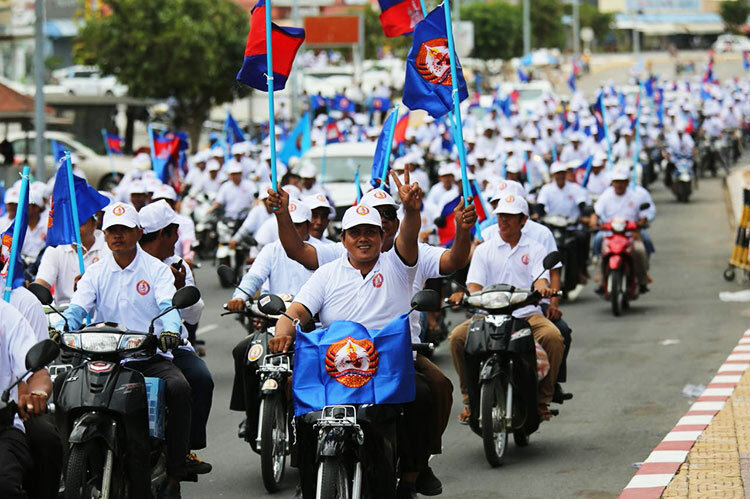 The rally was led by Pa Socheatvong, Phnom Penh’s CPP head. Before the parade, Mr Socheatvong spoke to the gathered masses and promised that the CPP will maintain peace and stability. 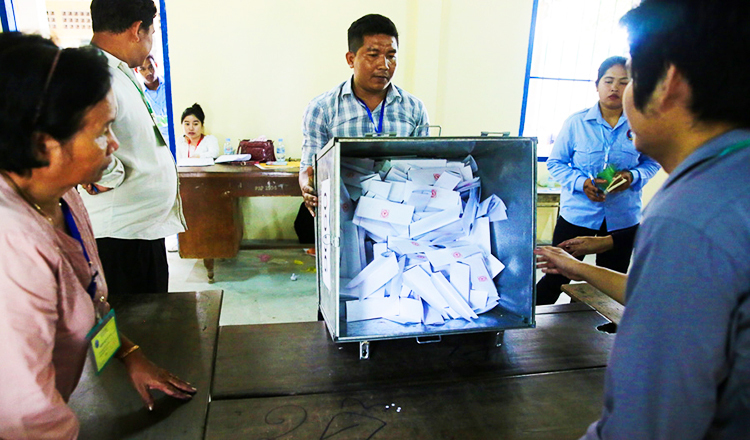 He told the youths to respect election laws and the Code of Conduct during the campaign and election days. He instructed the gathered young people to speak to voters and help them understand the policies followed by the CPP and the government. 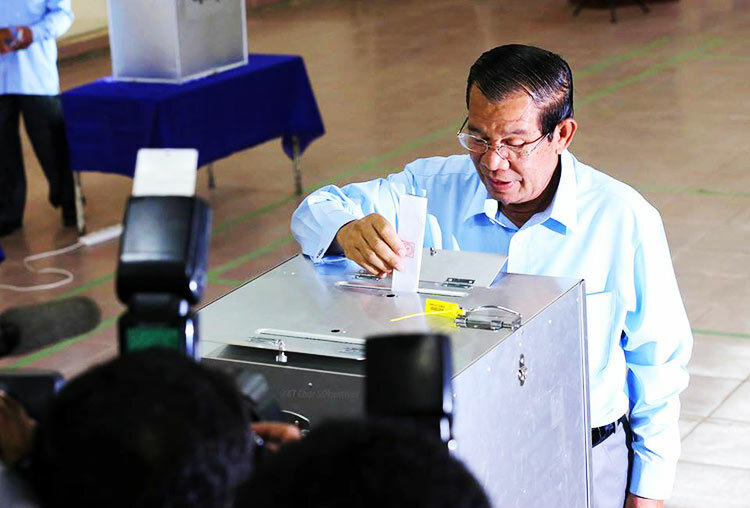 He called on all voters and CPP members to vote on July 29, and vote for the CPP.